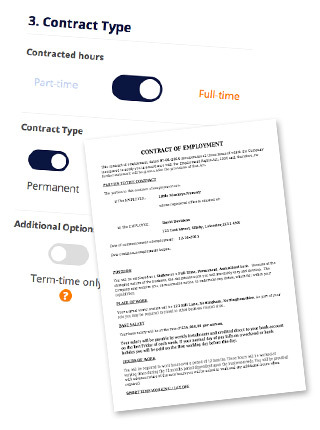 How does our nursery HR employment contract tool work? 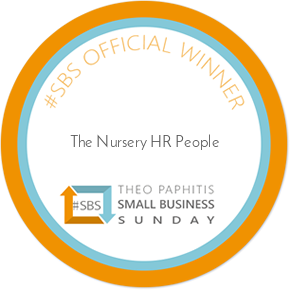 We have carefully put together a selection of flexible HR packages to suit your nursery business, tailored to the number of employees you have and your HR requirements. 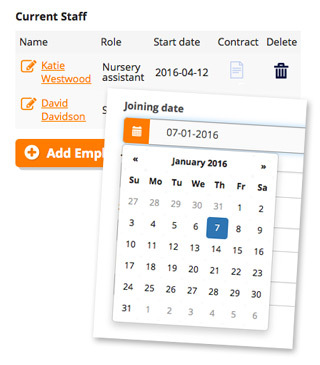 Add your nursery, or multiple nurseries if you are part of a group, assign your employees and let our innovative HR online system manage the rest, including your contracts, policies and procedures. Our software is intuitive to use and guaranteed to save you time when dealing with HR issues. When registered, your personalised dashboard will store your HR documents securely and enable you to manage your account. Creating a contract is really easy. 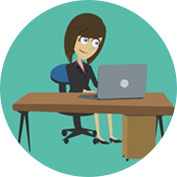 Simply enter your employee details and a tailored contract will be generated to send on to your employees for them to sign and return electronically using our state of the art technology. 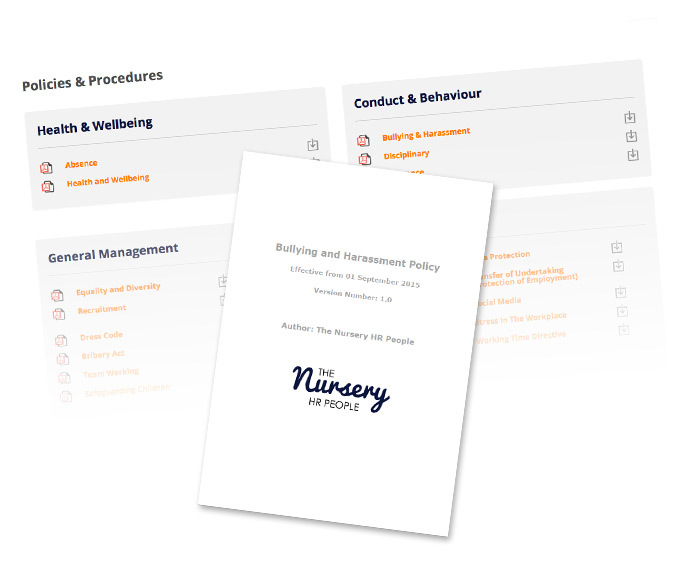 Gain access to nursery specific HR policies and procedures which meet employee law and Ofsted requirements, updated all year round to reflect any legal changes. Our dedicated and fully qualified HR specialists can also be on hand to answer any questions you may have. 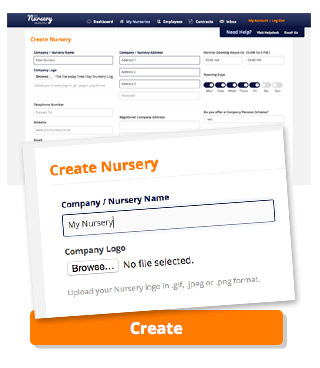 Sign up for a free account today to see how The Nursery HR People can transform the way you manage HR in your nursery.